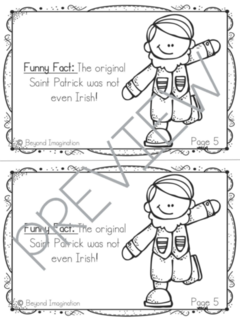 Did you know that the original Saint Patrick was not even Irish? 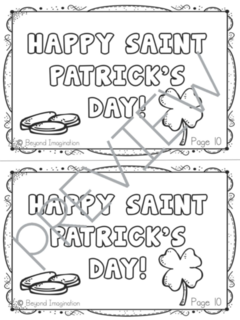 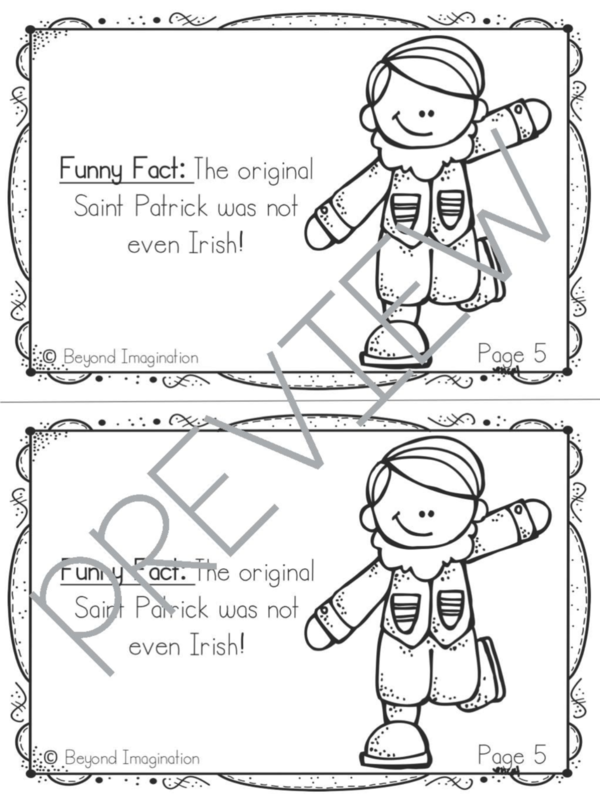 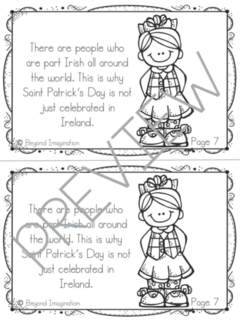 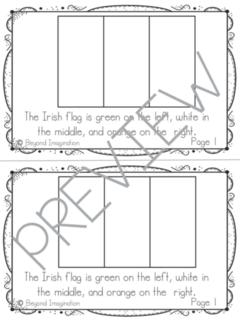 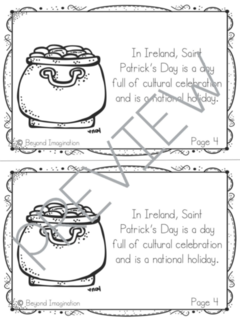 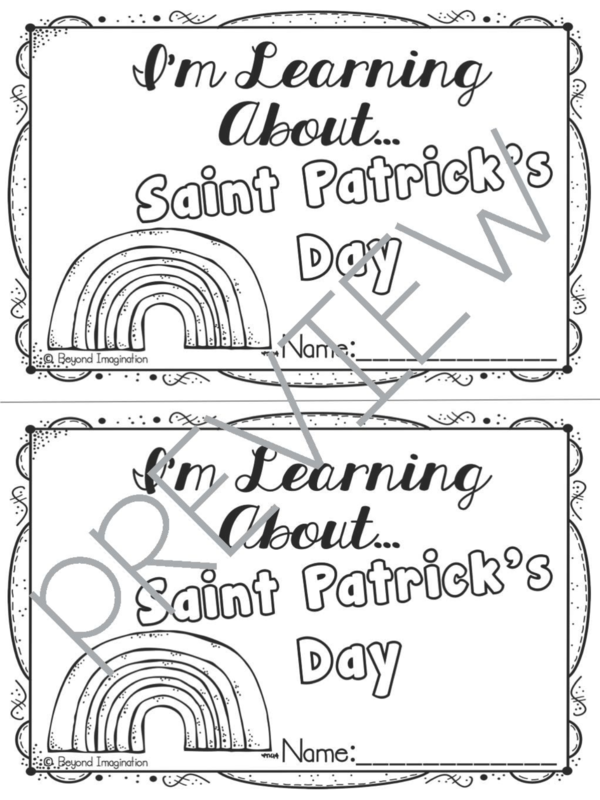 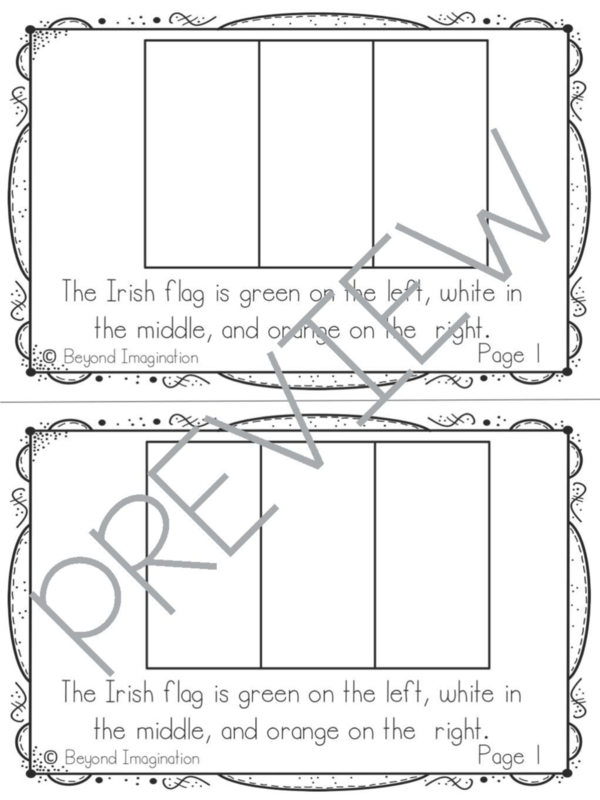 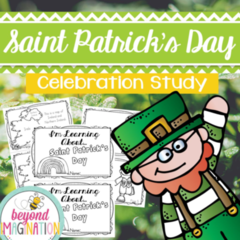 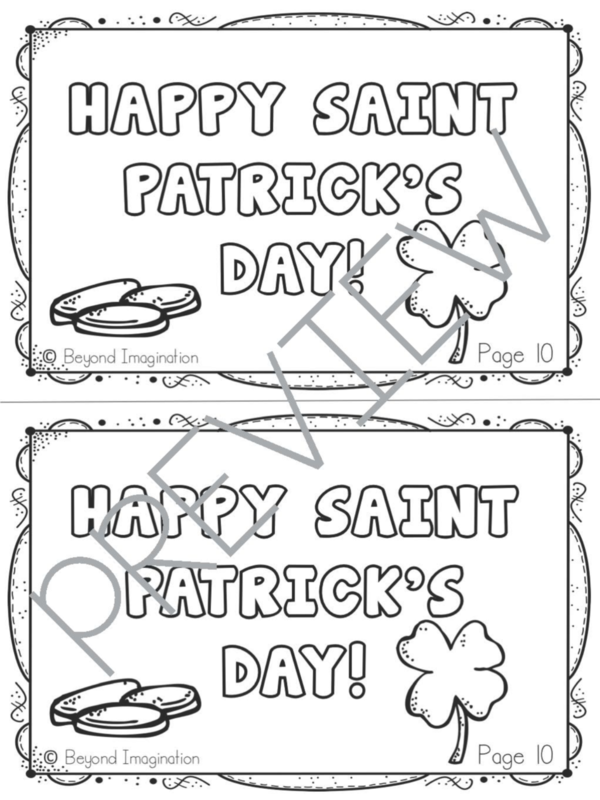 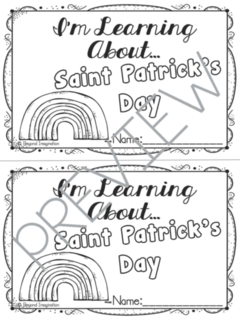 Learn all about the celebration of Saint Patrick’s Day with this fun-fact filled booklet. 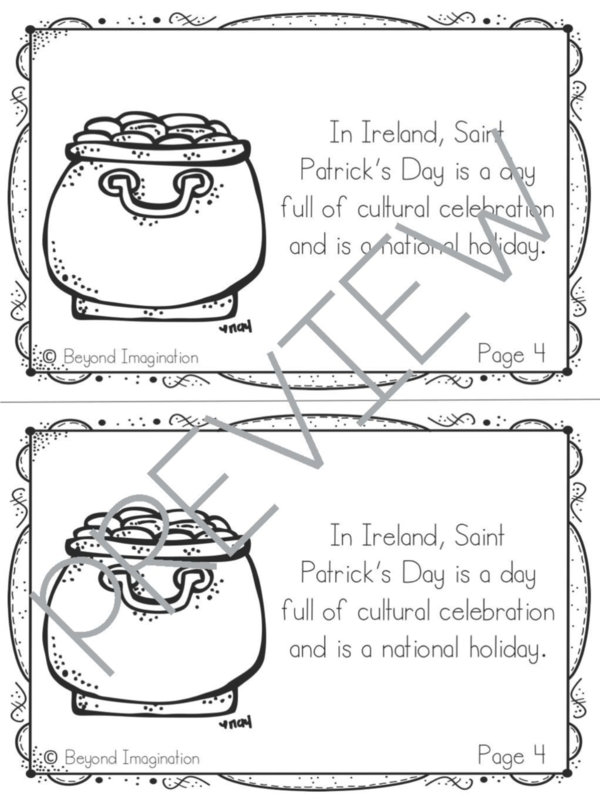 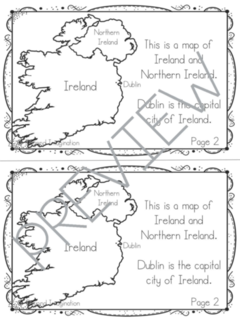 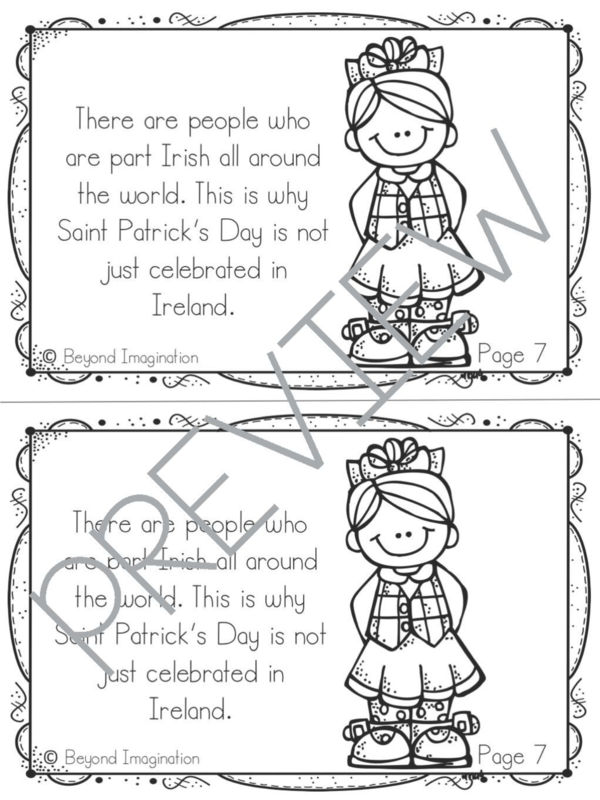 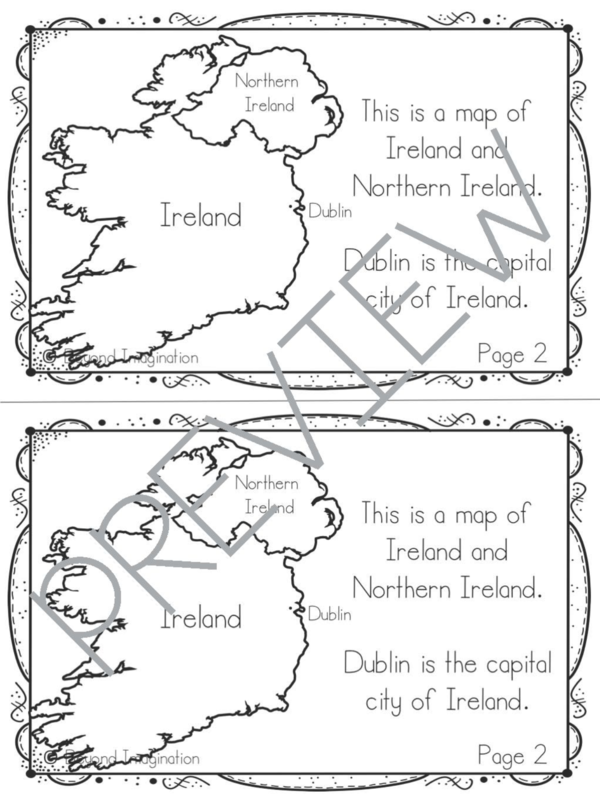 Your digitally downloadable booklet is loaded with the Irish flag, a map of Ireland, and seven amusing celebration facts (including the one above).